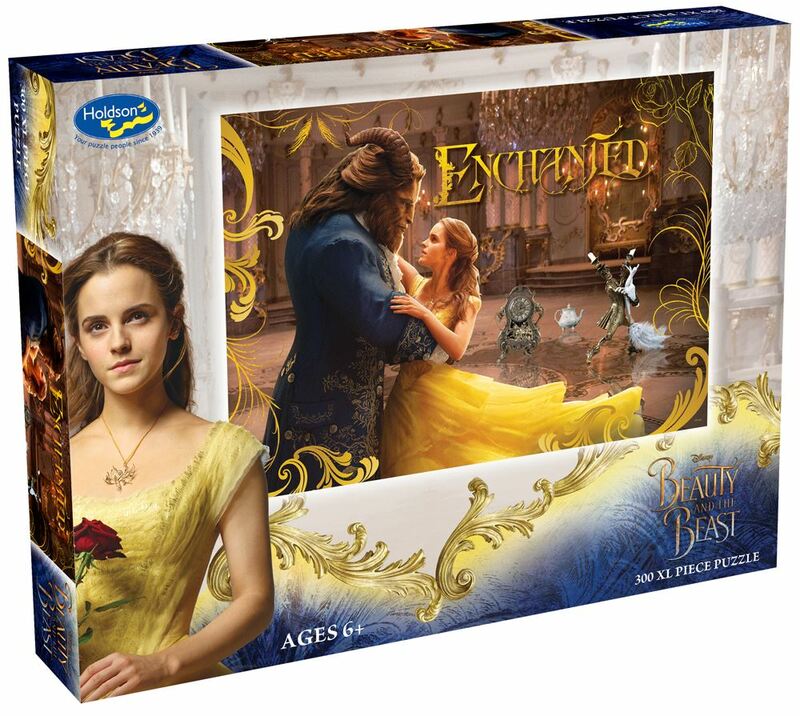 Complete with Belle, the enchanted staff and the Beast; this beautiful Holdson 300pc extra large puzzle captures one of the many special moments in the latest movie. Age 6+ years. Made in New Zealand by Holdson. Approximate puzzle dimension: 498mm x 343mm. Box size: 270mm x 370mm.